Among the many options available to immigrate to the US, investing might be the most feasible or the only option for some foreigners. But not all investing options are created equally. 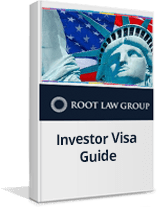 This guide will give answers and provide guidance for foreigners who are looking to immigrate to the US via investing.